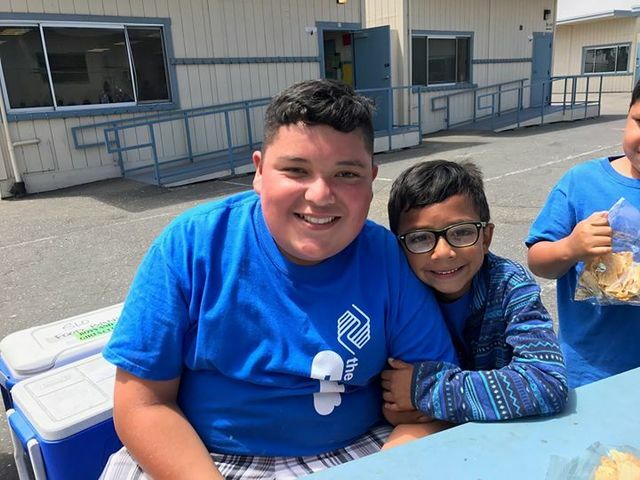 To enable all young people, especially those who need us most, to reach their full potential as productive caring, responsible citizens. 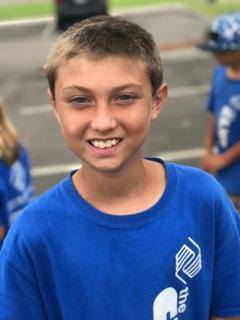 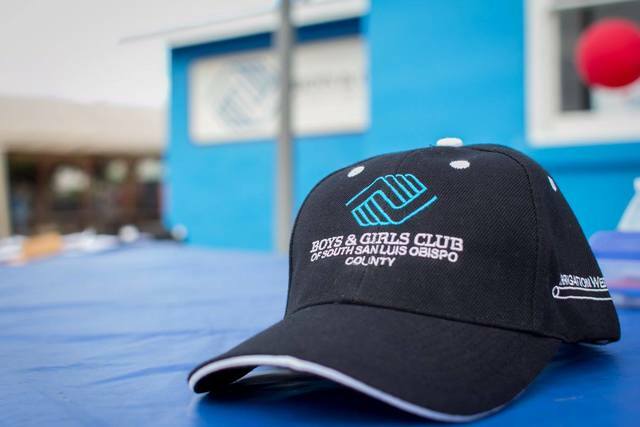 Founded in 1994, the Boys & Girls Club of South San Luis Obispo County (BGCSLO) serves youth ages 5 to 18 in community schools and at our Oceano Boys & Girls Club Teen Center. 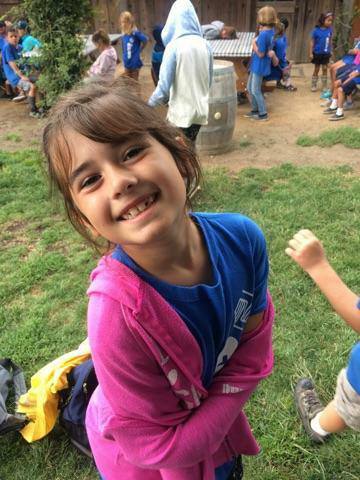 Our priority is to provide a safe place to learn and grow. 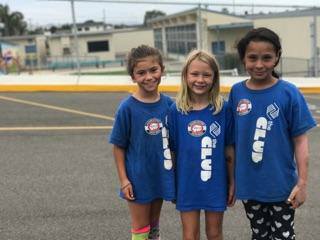 With life-enhancing programs in five key areas: character and leadership development, health and life skills, education and opportunity, the arts, and sports, fitness and recreation, we inspire children to live up to their potential.